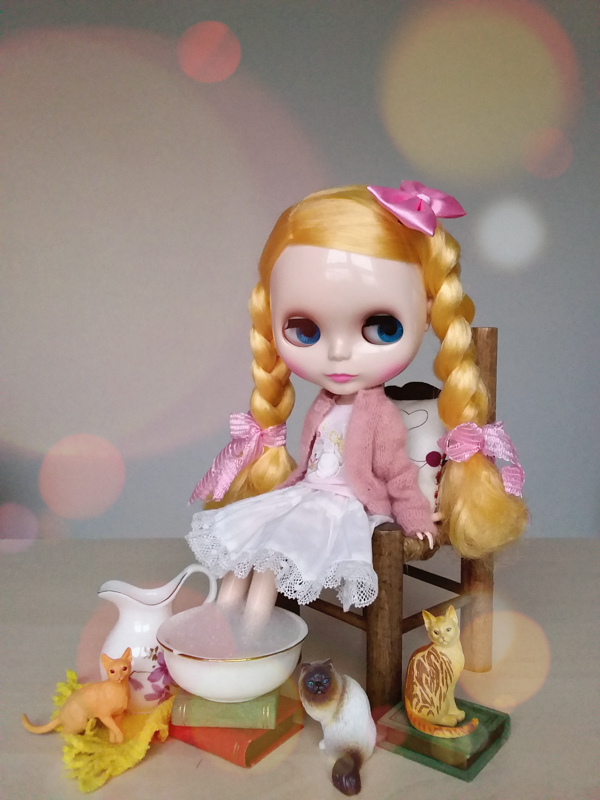 January 2016 Sekiguchi wants you to monkey around and celebrate Monchhichi's Birthday. 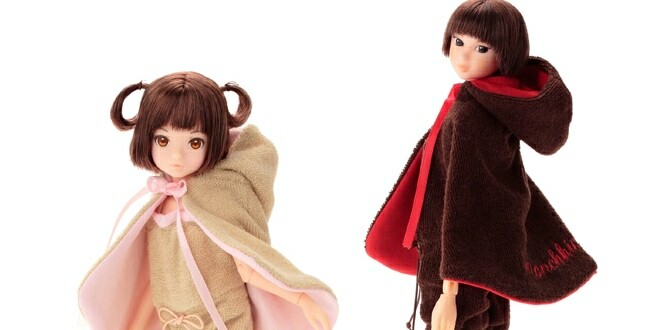 They announced a pair of lovable sisters: Wake-UP momoko DOLL WUDsp Monchhichi hood Cape and Bebichhichi Ruruko hood Cape to get the party started. 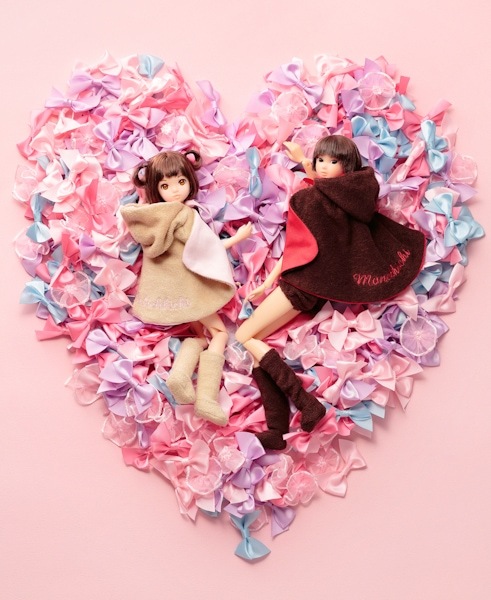 Both girls were created to commemorate Monchhichi and the Monchhichi Birthday event taking place on January 20, 2016. 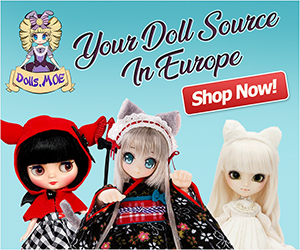 Sadly the only way to add these girls to your collection is by attending the event or by having a dear friend who lives in Japan pick them up for you. Will you try to score both girls? 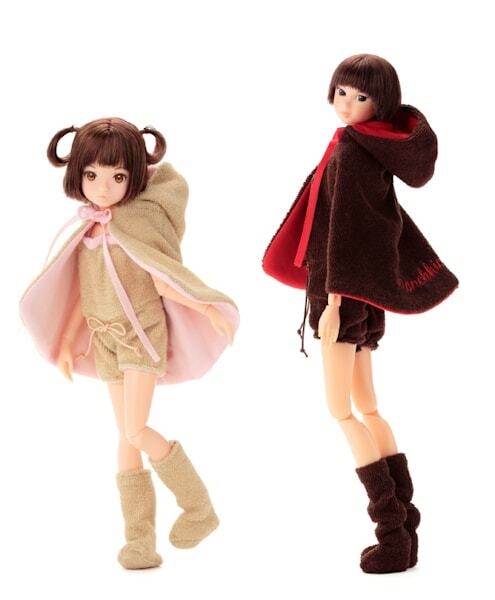 If not, which girl will you bring home Wake-UP momoko DOLL WUDsp Monchhichi Hood Cape or Bebichhichi Ruruko Hood Cape? 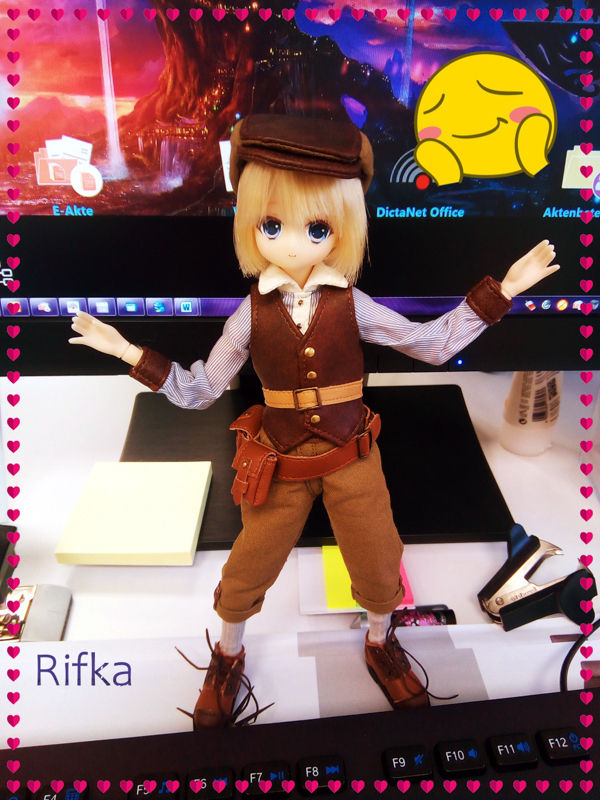 I’m really still undecided if I actually will end up adding a Momoko to my doll collection but I would love to own a Ruruko one day. 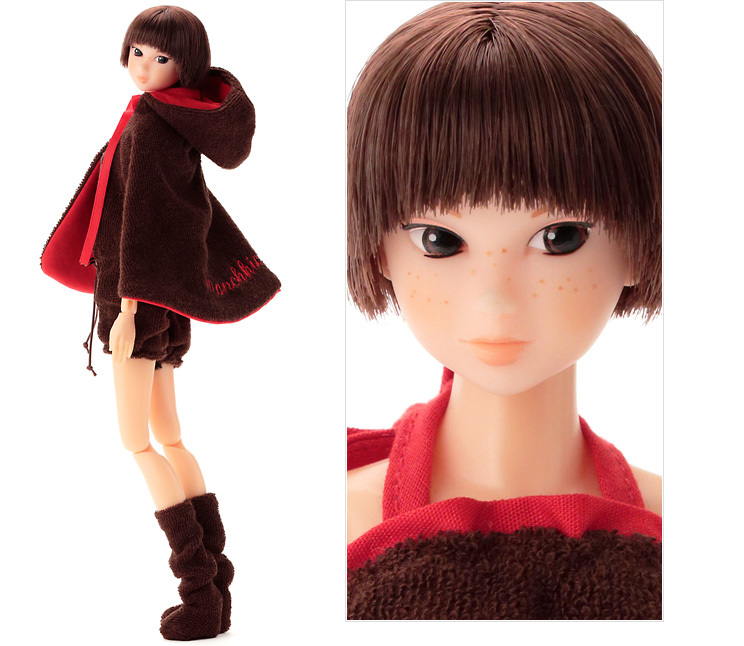 I rather like both of these dolls but that Ruruko is so cute with the freckles. 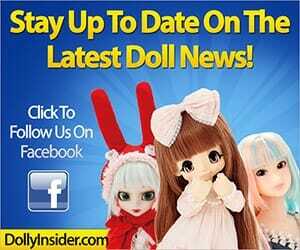 And I have to admit, that pricing is actually the best I’ve seen for these dolls so far. I love the photo with the two of them in the love heart. 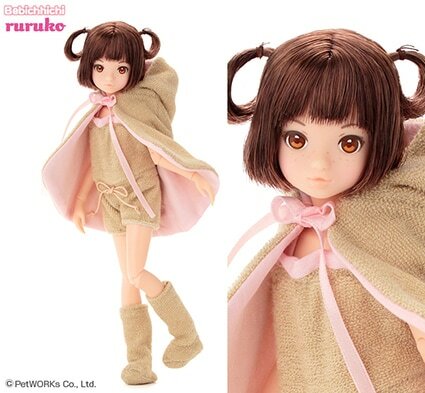 I have to agree with you the price for this Ruruko is cheaper compared to others.